In the near future, a deadly virus has turned millions into bloodthirsty zombies. Unable to stop the virus, the government recruits an elite team to combat the zombie menace. 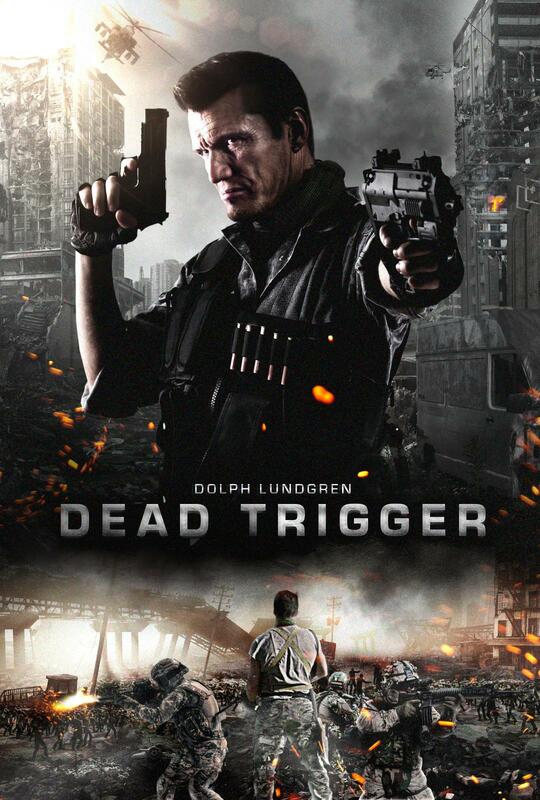 Starring Dolph Lundgren.